Everything you need to know about the Bush disguise in Fortnite Battle Royale. Players can now turn into a bush in Fortnite Battle Royale, and the results have been nothing short of hilarious. The new Bush consumable item has refreshed the meta, making for some amusing outdoor encounters in Battle Royale. Everyone wants to get their hands on the Bush in Battle Royale, but some may not know how to effectively use it once they have it. This guide will cover everything you need to know about The Bush in Fortnite Battle Royale. There are a few things you should keep in mind about this item before sporting your new disguise. 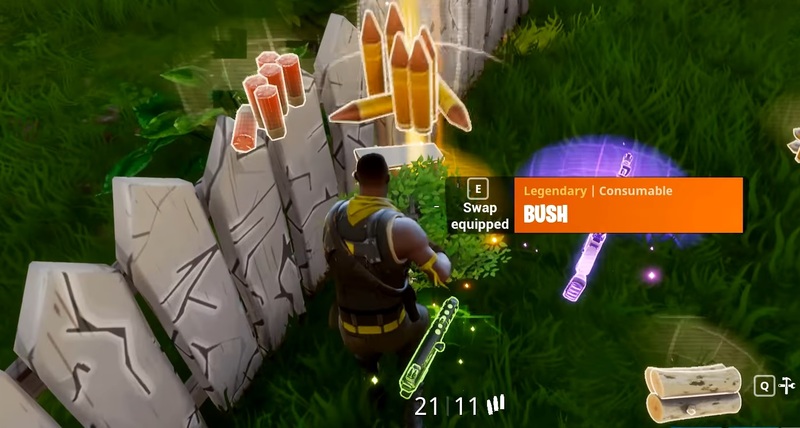 First, the Bush is a Legendary consumable, which means it’s not only extremely rare, but it is also a single-use item. The Bush will disappear upon taking damage, including damage from Storms. The Bush remains on you while shooting, but will temporarily reveal your character while aiming down sights. The Bush is a consumable item that can only be found in chests and supply drops in Fortnite Battle Royale. If you want to get your hands on a Bush disguise, your best bet is to search in locations with a high likelihood of chest spawns. Stay alert and approach chests with caution in case another player has the same idea. Your other option for obtaining a Bush disguise is to kill an opponent who is already carrying the Bush in their inventory. This can be tricky, since most players who obtain the Bush will usually put it on right away. However, it’s possible to carry more than one Bush in your inventory, and these will drop upon death. Make sure to watch out for any moving shrubbery as you trek outdoors in Fortnite Battle Royale. Once you get the Bush disguise, you’ll want to make the most of this limited-use consumable while you can. Here are some tips to keep in mind when camouflaged as a Bush in Fortnite. Stay outdoors. Obviously, bushes are usually found outdoors, so trying to hide inside a building as a bush won’t do you many favors. If anything, it will make you an obvious target if another player notices a random bush sitting indoors. Think like a bush, and try to stay outdoors where bushes usually dwell. Stand in similar bushes. Although there are multiple types of bushes in Fortnite, the Bush consumable only resembles one specific kind of bush. If you want to blend in to the scenery, make sure to find a bush that looks like the one you’re wearing. Stay still. Again, you must think like a bush to effectively act as one. The less you move, the better chances you have of catching an opponent off-guard. Crouch. If you stand up straight while wearing the Bush, you risk exposing part of your character. It’s best to crouch at all times when wearing the Bush to avoid being noticed. You will move a bit slower when disguised as the Bush, so you’ll likely need to traverse across the land in shorter increments. Avoid the Storm. As we mentioned, taking any sort of damage will cause you to lose your Bush disguise. This includes damage taken from being in the Storm, so make sure to stay clear of the storm border while wearing the Bush to avoid losing your consumable. The new Bush consumable has already led to some hilarious encounters in Fortnite Battle Royale. 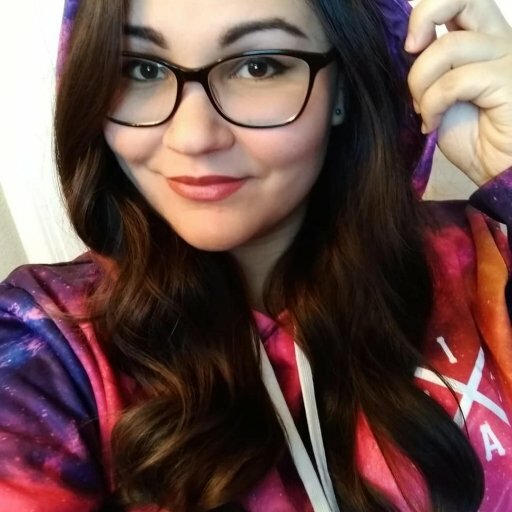 Check out some of the epic stream moments in this montage by DropNade above.